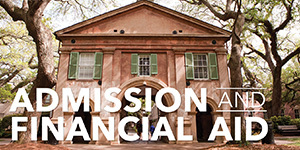 The best way to see yourself at the College of Charleston is to come to see College of Charleston for yourself! 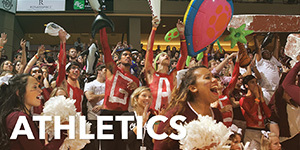 We recommend that prospective students and their guests schedule a campus tour through the Office of Admissions. 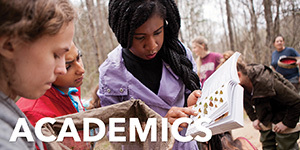 From there, you can supplement an official campus tour with a visit to the Honors College. From September through November and from January through April, Honors College Information Sessions are held on most Mondays at 12:15pm and most Fridays at 2:15pm. You'll hear from Honors College staff, students, and/or alumni about what sets the Honors College apart as well as how to apply. The information session lasts about 45 minutes and does not include a tour. 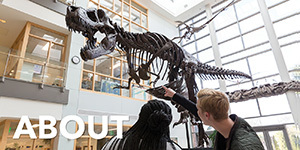 Please plan to schedule a campus tour before your session. If you are interested in signing up for a campus tour and/or Honors College Information Session, search for available times and register here. 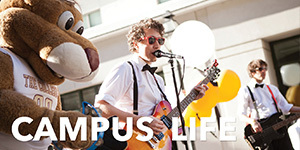 The Office of Admissions periodically hosts open houses such as Maroon Mondays, TGIFridays, and Super Saturdays. All of these events will include an Honors College Information Session that does not require a separate registration in addition to your open house registration. If you plan to visit on a day when there isn't an Honors College Information Session or during the summer (May through August), schedule an individual Honors visit with us at least one week prior to your visit. We are happy to accommodate any specific requests, such as meeting a current student or a faculty member, as we are able. 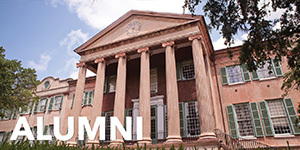 Please contact Elizabeth Roberts at robertseb1@cofc.edu or 843.953.1252 to schedule an individual or small group meeting. While we hope you will visit us in Charleston, you may also be able to meet with one of our staff members or alumni in your area. We post updates on where we are traveling on our social media pages, so follow us @CofCHonors to find us on the road. For Spring 2019, members of our admissions team will be traveling to the areas listed below for visits to high schools and sit-downs. Let us know if you are interested in meeting with us while we are in your area by emailing honors@cofc.edu.